These Buffalo Chicken Pinwheels pack all the zesty kick of a buffalo wing in one bite sized portion. Perfect to share for game day, an appetizer or even an on-the-go lunch, these Buffalo Chicken Rollups are fun, tasty and easy to eat. Whether or not I am picturing an appetizer or fun food to share while watching the big game, I always think of buffalo wings. The first time that I ever had a buffalo wing was in High School. It was at a restaurant and everyone else at the table ordered them so I thought I should too. I didn’t really like to eat meat off the bone (I still don’t) and I was unsure of spicy things. But I LOVED the Buffalo Chicken Wings. Ever since then, I’ve been a disciple of anything “buffalo”. Due to my aversion of eating meat off the bone, you can imagine my joy when I discovered Buffalo Chicken Dip. Now I could get my buffalo fix in a “boneless” way. I LOVE Buffalo Chicken Dip. I’m also a fan of just getting some boneless chicken tenders and dipping them straight into some Buffalo Sauce. As my never-ending quest to find all things “buffalo” continued, I stumbled across Buffalo Chicken Pinwheels. 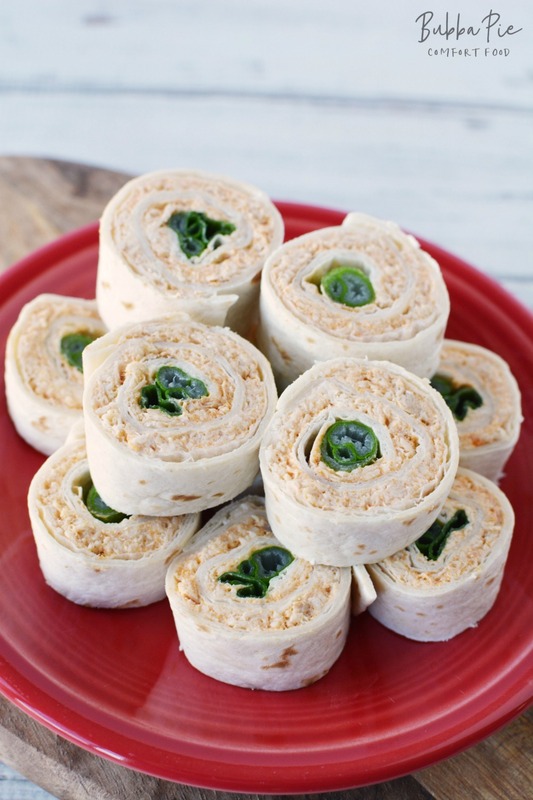 These rollups sounded like the perfect thing. Now I can have my beloved buffalo chicken off the bone, in an easy-to-eat recipe. 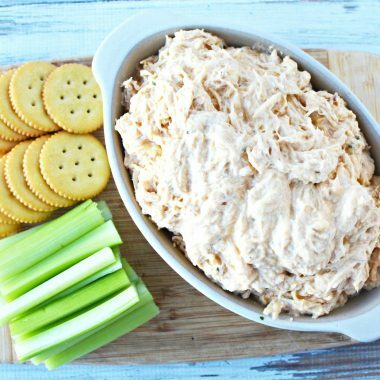 Another great thing about this Buffalo Chicken Recipe is the portion of Buffalo Chicken Dip inside it. I’m not going to lie and say that all of that cream cheese is good for you. When it is just a bowl of dip on a table, I find myself eating WAY too much of it. 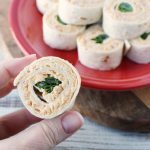 But, with this Buffalo Chicken Pinwheels recipe, you can have all the flavor and not as much guilt! They are also easy to eat very easy to share. 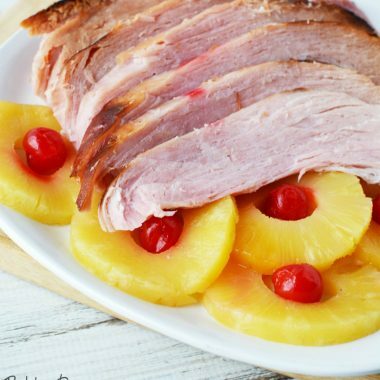 They look great on an appetizer tray at your next party! 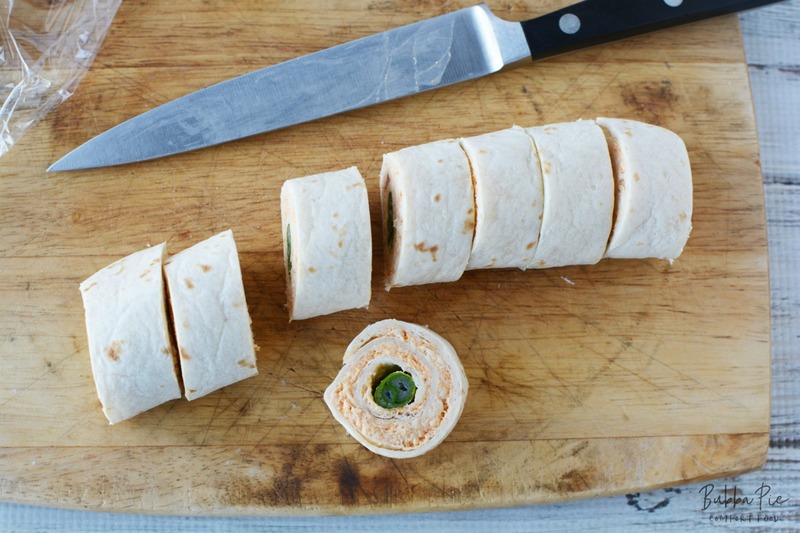 I think a Buffalo Chicken Pinwheel could also make a great on-the-go lunch. Just prep them the night before, keep them in the fridge and grab a couple to put in you lunchbox as you head out the door. I love recipes that can be used for many different things. That is one way I would define comfort food! 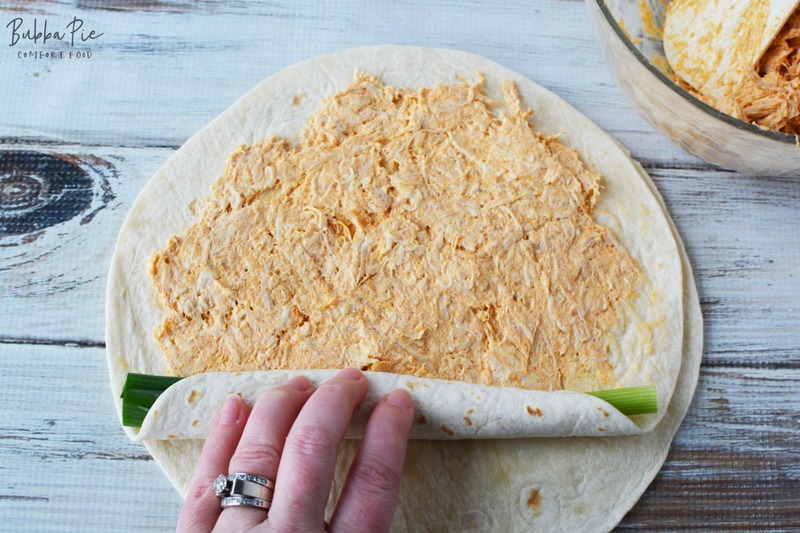 Additionally, this Buffalo Chicken Pinwheel recipe is incredibly easy. Just 5 ingredients, most of which you probably already have in your kitchen. Of course, you can tweak the amount and type of Buffalo Sauce that you want to use to adjust the heat. 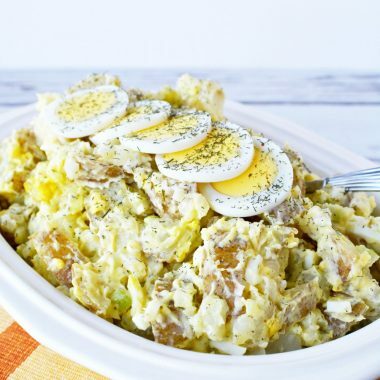 You can also get your shredded chicken in different ways. 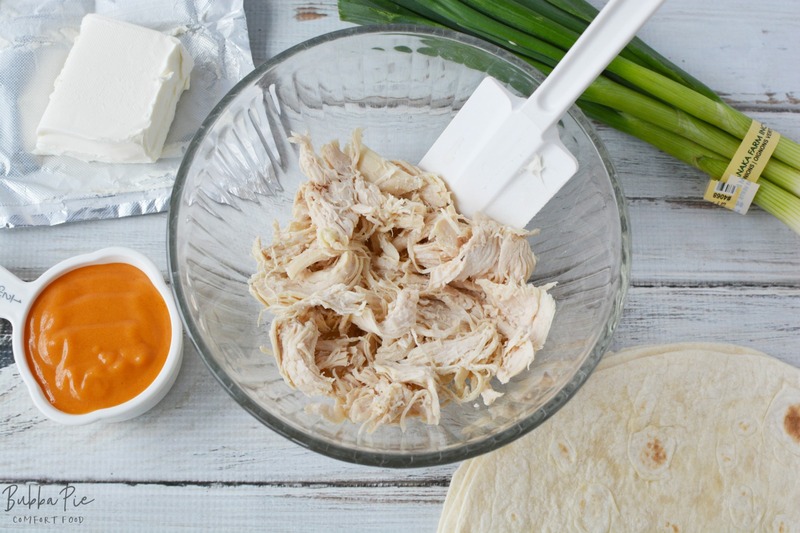 One way I love to cook my shredded chicken is in the Instant Pot. It always comes out perfectly cooked and just falls apart on the fork. You could also use a Rotisserie chicken to expedite things! The main ingredient is the Buffalo Sauce. 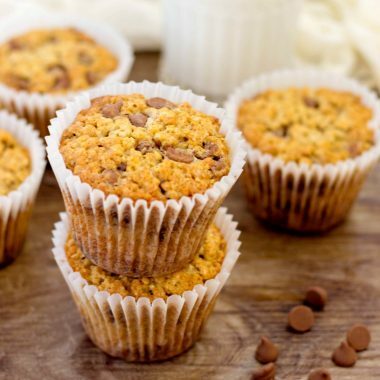 You could use your favorite brand from the grocery store, but it is so easy to make at home. 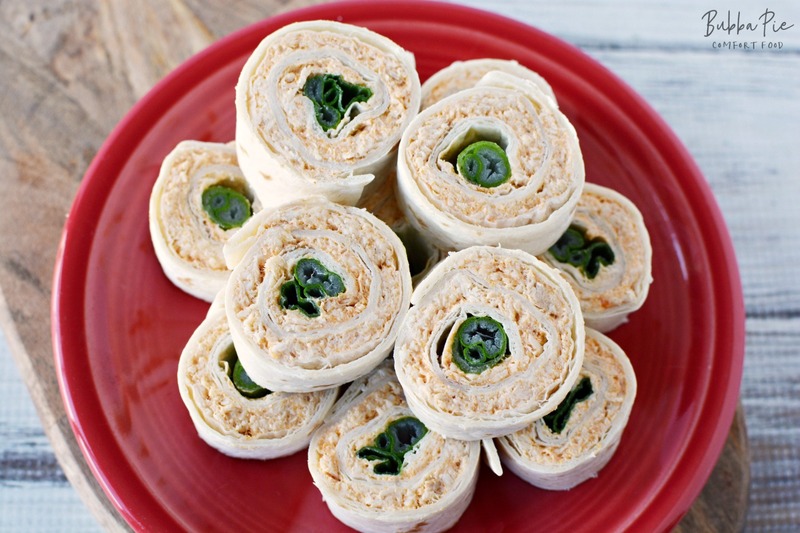 Homemade Buffalo Sauce is perfect for these Buffalo Chicken Pinwheels! Place chicken and cream cheese together in a bowl. Mix together well. You’ll need to use some elbow grease to combine it well. Stir in buffalo sauce and mix well to evenly coat. Spread 1/3 of the mixture onto a tortilla. Place an onion on the end and roll up the tortilla. Wrap tightly with plastic wrap and refrigerate for 2 hours. Repeat with the remaining two tortillas and refrigerate. Remove plastic wrap and discard. 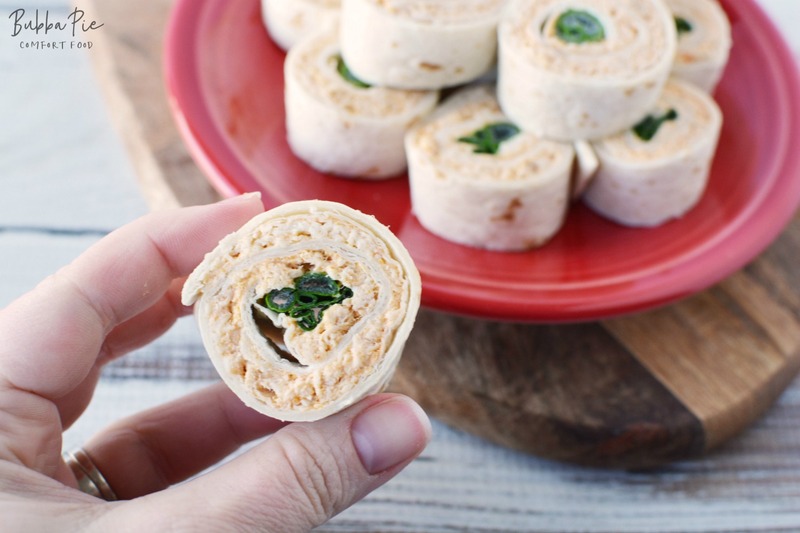 Slice each roll into 10, 1″ pieces and serve. To store, cover and refrigerate. 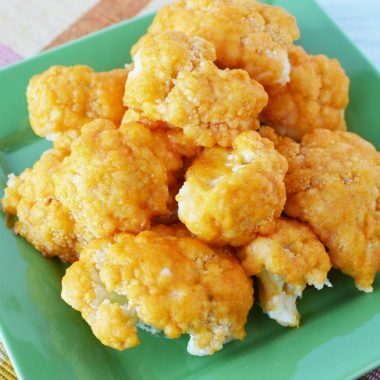 If your looking for an easy appetizer for your next party, this could be the perfect option. These pinwheel appetizers walk the line perfectly between being a familiar dish but presented in a new way. They can really pop out on an appetizer plate. You can serve them with Ranch or Blue Cheese Dressing to dip in. And make sure you have some toothpicks standing by! Place chicken and cream cheese together in a bowl. Mix together well. You'll need to use some elbow grease to combine it well. Stir in buffalo sauce and mix well to evenly coat. Spread 1/3 of the mixture onto a tortilla. Place an onion on the end and roll up the tortilla. Wrap tightly with plastic wrap and refrigerate for 2 hours. Repeat with the remaining two tortillas and refrigerate. Remove plastic wrap and discard. Slice each roll into 10, 1" pieces and serve.